Sir Doug & The Genuine Texas Groove plays the Country Music Hall of Fame in Nashville, Saturday afternoon, September 17; the Cafe Brasil Music Doc series in Houston, Monday evening, September 19; and the Jacob Burns Film Center in Pleasantville, NY on Tuesday evening, September 27. Pleased to announce the film that I’ve been directing in association with Arts + Labor Productions has been accepted into the 2015 South By Southwest Film Festival and will screen sometime around March 17-21. 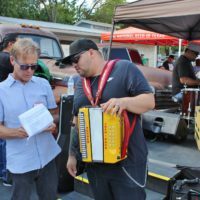 The film will have its premiere screening in Austin on Thursday April 9, and its San Antonio premiere at the San Antonio Book Festival on Saturday April 11. 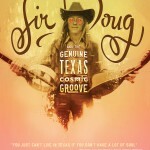 Sir Doug & The Genuine Texas Cosmic Groove tells the story of Doug Sahm, the wild man musicians’ musician and unsung hero of Texas music. 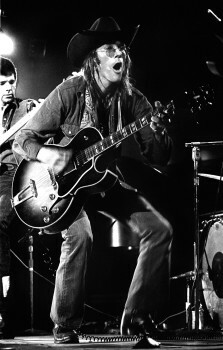 A country music child prodigy and teenage rhythm & blues dynamo who caused a riot at his San Antonio high school, Sahm emerged as an international rock star leading the Sir Douglas Quintet. 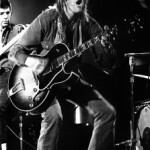 He landed in San Francisco just in time for the Summer of Love in 1967. 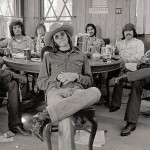 He returned to Texas as the cowboy hippie rocker who built a burgeoning music scene in Austin in before forming the Tex-Mex super group The Texas Tornados. 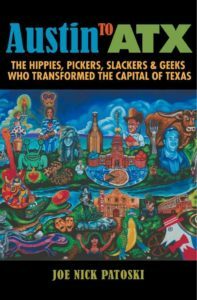 A kinetic, quirky character with a solid sense of place as well as an innate wanderlust, Doug Sahm’s story is the story of Texas music. 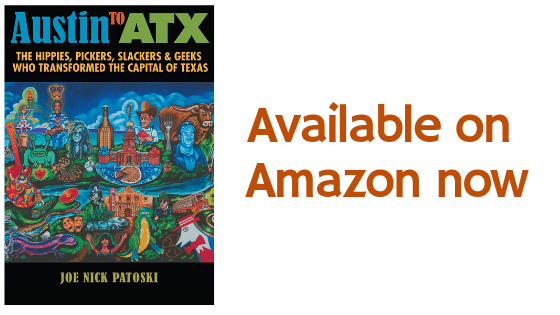 Joe Nick Patoski has authored books on Willie Nelson, Selena, and Stevie Ray Vaughan, and written about Texas music for Texas Monthly and Rolling Stone. 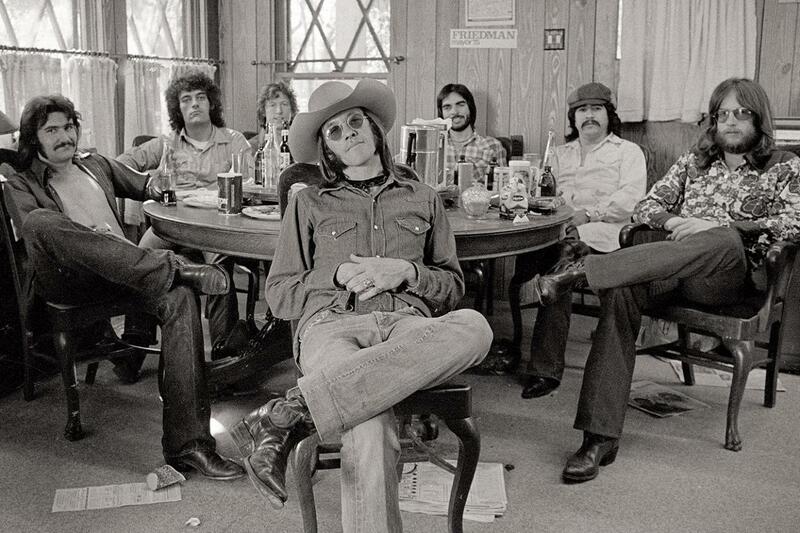 The one story he has wanted to tell most, though, is this one: the saga of Doug Sahm, the greatest musician to emerge from Texas during the 20th century.